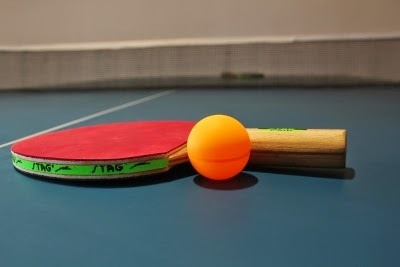 Aman is probably one of the fittest players on the Table Tennis circuit. His full-blooded strokes aided by his fleet feet makes him stand apart from the crowd immediately. Aman blossomed gradually and achieved success in 2009 at the senior level. Hobbies: Playing many sports, Catching up with friends, and Music. The August ratings for the top players of Maharashtra are out. 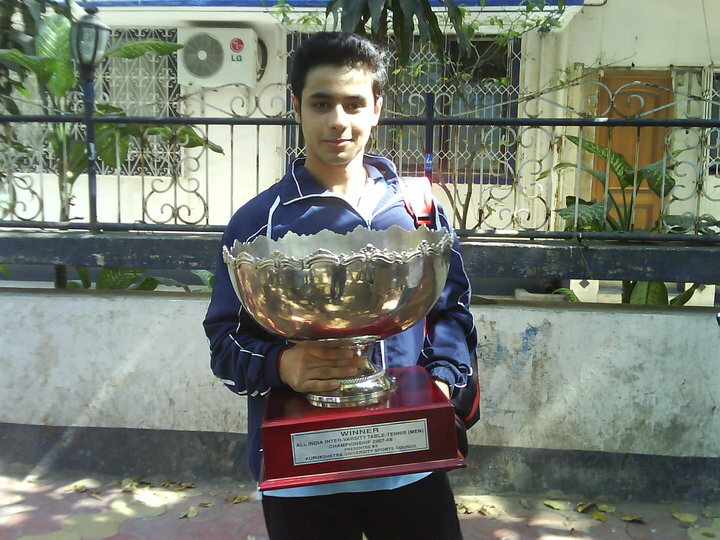 The big move is by Aniket from 2360 to 2395 owing to his performances at the State tournaments this season. Sanil too has cemented his position at the top by stellar performances at the National level and the Indian open. Balgu has disappointed so far but we expect a lot from this youth. The big mover in the list is Martand Biniwale, who has played beyond his expected rating and has jumped right behind Rohit Chaudhari. If he continues to produce results that he has displayed this season, he could easily challenge the top 6. This youth is the one to watch for sure! Most of the others retain their ratings since they have played to expected strength.